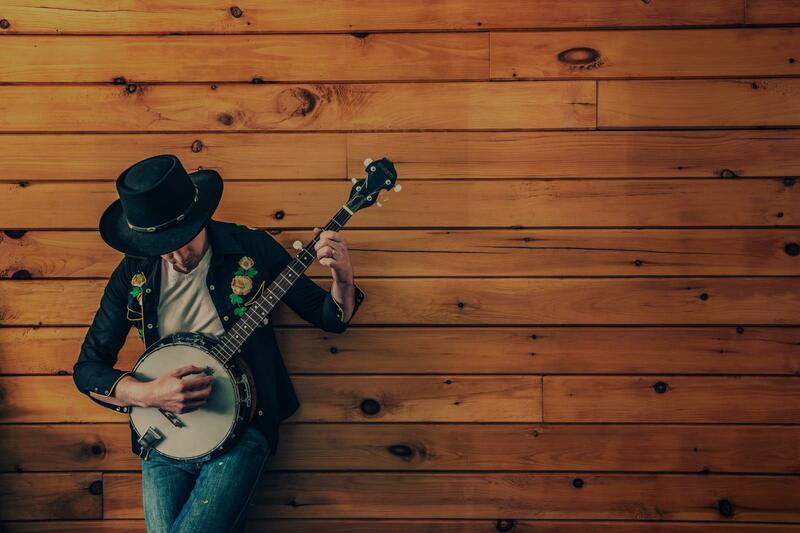 Find the perfect teacher or instructor in Silver Lake for private banjo lessons in your home or in their studio. I have been playing bluegrass banjo for over 20 years, and have performed for events such as Thanksgiving dinners at hotels, folk clubs, bluegrass festivals, and fundraisers. In addition to playing and teaching banjo, I play and teach guitar and piano, with guitar being my main instrument. I am no Earl Scruggs, but I am a great teacher for beginners and intermediate players. As a teacher, I am patient, intuitive, and always tailor the lessons to fit the interests and learning styles of each individual student. I teach 5 string banjo, and have students learning contemporary songs as well as traditional styles. Soloing and right hand techniques, scales and a variety of styles covered. Get a feel for basic banjo style of playing. Learn how to do rolls, comp chords, traditional songs or even great solos. I've played guitar since I was eight years old and various other stringed instruments for several years. I love the banjo sound and played a bit on my original album Heliotropism. I'd love to help novice players get their feet wet with the instrument, strumming and plucking away at their favorite songs. I have been teaching banjo since 2007 and can guide a student with folk/ bluegrass/ old timey and pop. Banjo is a beautiful instrument and an ol’ Friend. Wether you would like to learn any style, sit on the river and play or make use for composition I will do my best to aid you in you’re Journey to learning this sweet instrument. Ronnie is very knowledgeable about the piano. Ronnie is a very good instructor. He’s taken me from a complete musical novice and in a very short time given me a good foundation to grow upon. He’s methodical in his approach, he notices and cares about my progression as a student. My goal was to gain some degree of control while using my voice and we have achieved the goal much earlier than I anticipated. It doesn’t sound good (yet? ), but I at least have an idea of what is going to come out now when I attempt to sing. All thanks to Ronnie’s patient and thoughtful approach to instruction. Ronnie was great at explaining the basics behind the harmonica. Very patient and provided clear & concise direction, thanks for a great lesson! "thank you edwin . I learned A lot see you next time. delaney!!!!!!!" "Listened well and adapted this first lesson to what I wanted and my level of experience"
"Richard has the knowledge and communication skills needed to be a very good teacher, and he is." ward to my next lesson." looking forward to my next lesson and hopefully no computer issues on my part." e time during the lesson and gives you a full an honest time of instruction. His studio is clean and inspires learning." ing I might be a bit of a slow learner. I will recommend Edwin to anyone interested in learning or inproving their skills with any string instrument. ing and a lot of fun!" Los Angeles, CA teacher: Calvin A.
ement to start. With his lesson plan, practice exercises and his guidance, I feel confident that I have the tools to master my instrument."